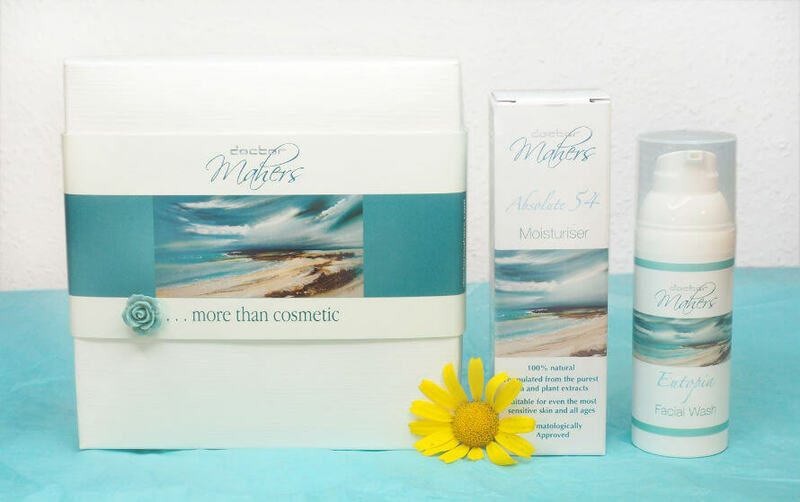 We’re giving away a gift set of Doctor Mahers face care! 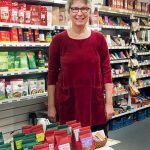 This entry was posted in News, Natural Skincare and Beauty, Irish Suppliers on 16th November 2018 by Marci Cornett. Hey, newsletter subscribers! 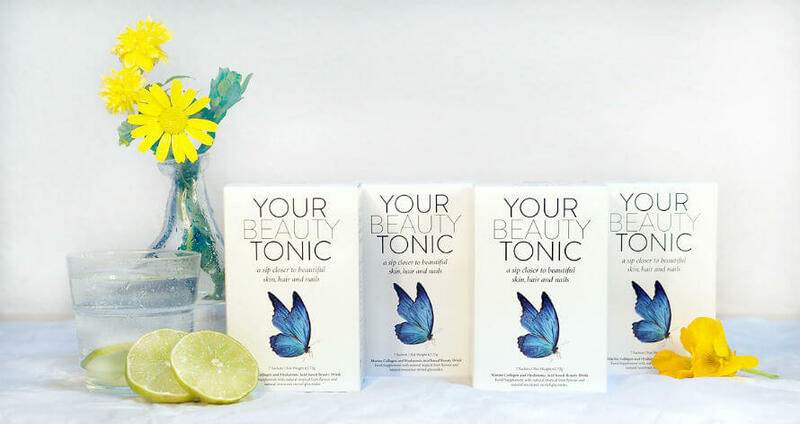 Our October giveaway offers 4 of you the chance to nourish beautiful skin from the inside out. This entry was posted in News, Irish Suppliers on 12th October 2018 by Marci Cornett. 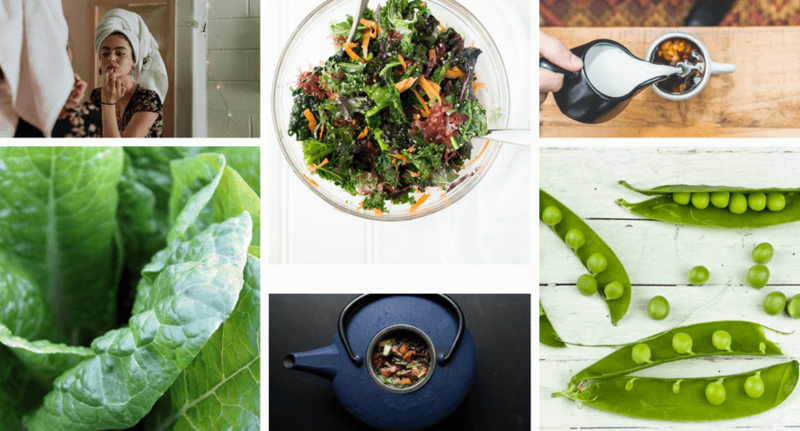 Have You Tried These Products from Our Local Suppliers? In Ireland we are absolutely spoiled for choice when it comes to producers and suppliers of natural, wholesome products. We don’t take this for granted at Organico. We’re always looking for new opportunities to get the goods from the best of Ireland’s makers into your hands. It’s somewhat of a mission for us. This entry was posted in Irish Suppliers on 18th July 2018 by Marci Cornett. This entry was posted in Irish Suppliers on 5th July 2017 by dare hannah. This entry was posted in Irish Suppliers on 28th June 2017 by dare hannah. This entry was posted in News, Natural Skincare and Beauty, Irish Suppliers and tagged natural skincare, irish skincare on 8th March 2017 by dare hannah. This entry was posted in Organic Food, Natural Health, Irish Suppliers and tagged local, fermentation on 14th September 2016 by dare hannah. This entry was posted in Irish Suppliers and tagged Seaweed, local on 14th September 2016 by dare hannah. This entry was posted in Irish Suppliers and tagged bantry, organic, herbs, tea on 14th September 2016 by dare hannah.